Oh hello! 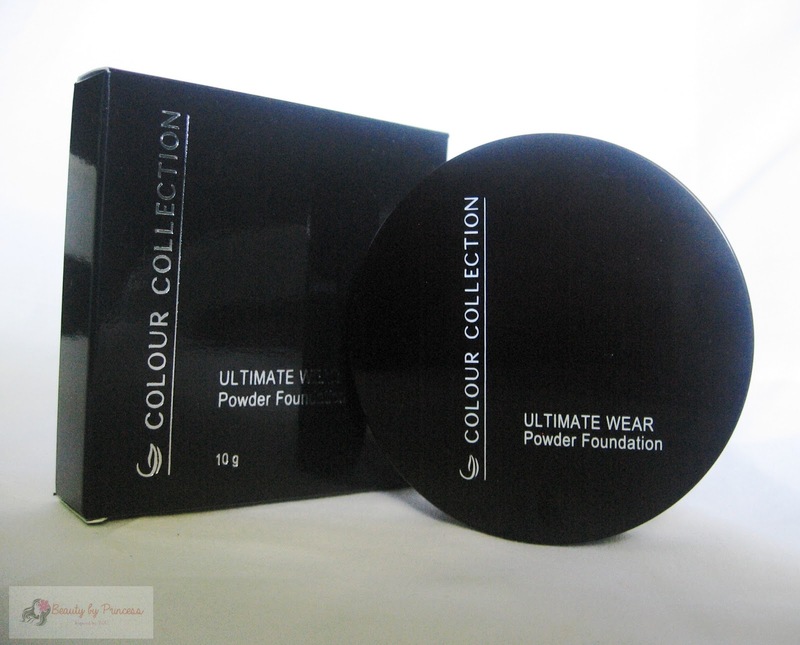 I am just lucky to receive a make-up kit of Colour Collection products from Sample Room and was excited to try everything so here's a review of Colour Collection Ultimate Wear Powder Foundation. 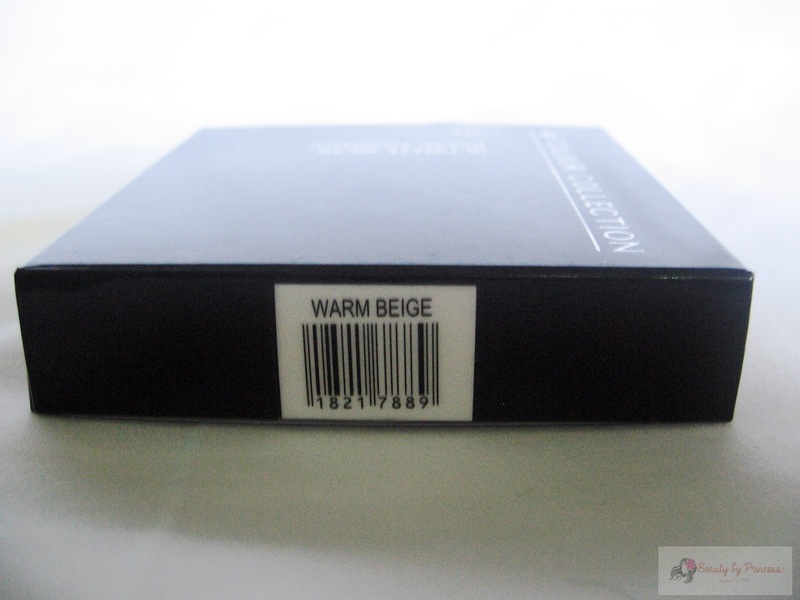 Just like what I said previously on my review on Colour Collection Ultimate Wear Lipsticks, these Colour Collection is elegantly packed which I liked the most. 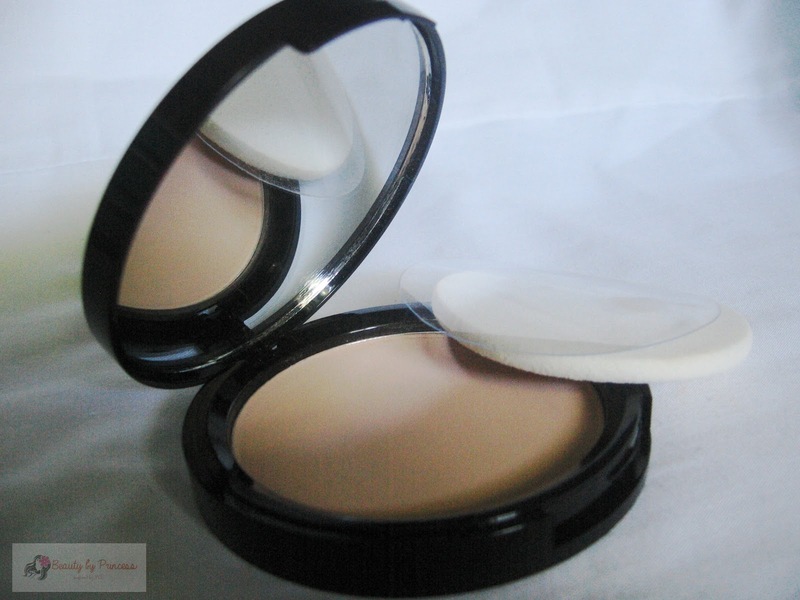 It is in a black-colored compact powder with a wide round mirror that I love. Also, it comes with a sponge applicator that makes it handy and convenient to use. I got the shade in Warm Beige which still look a little lighter on me . The product makes your skin matte but it doesn't give enough coverage for the blemishes and spots on the face. 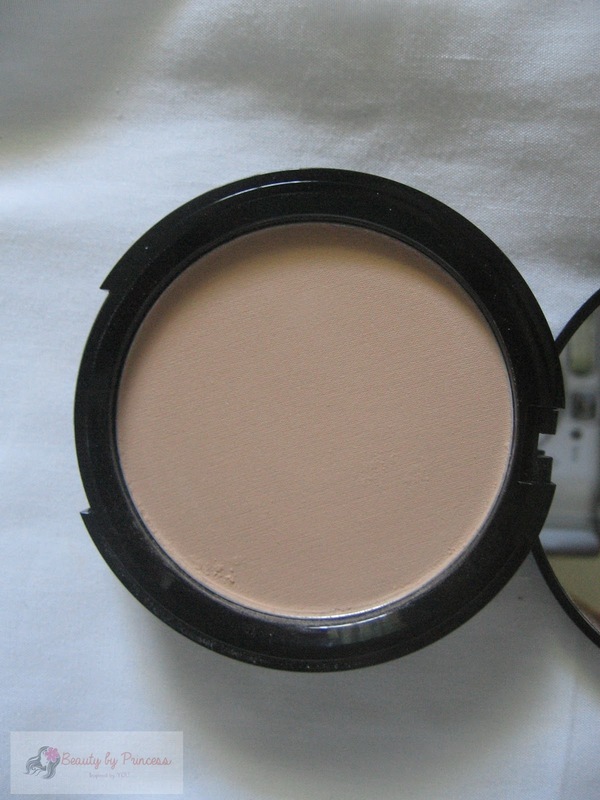 It is a lightweight powder foundation for daily use. It lasts me about 3-4 hours to re-apply again. Now let's try it! 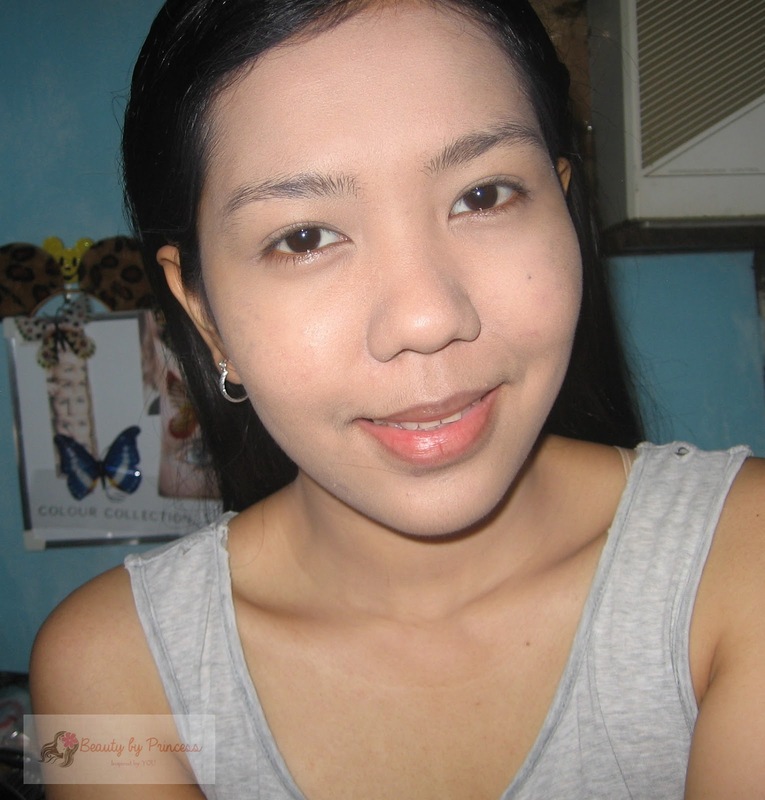 In the picture I was using the Colour Collection Ultimate Wear Powder Foundation in Warm Beige as well as the Colour Collection Whitening BB Cream which will be up for a review tomorrow. As far as the powder foundation is concerned, it only gives me a medium coverage on my dark spots so I have to put BB cream or a good base to cover my blemishes and finish with a flawless look. Overall, this one is good for everyday/ daily use. If you want to look natural and have matte face at the same time, this one is for you. Also, it is perfect if you already have good skin to start with.